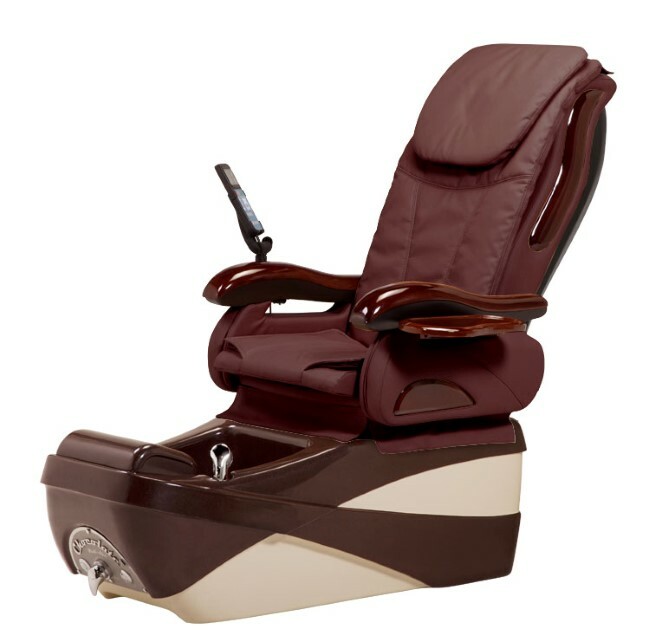 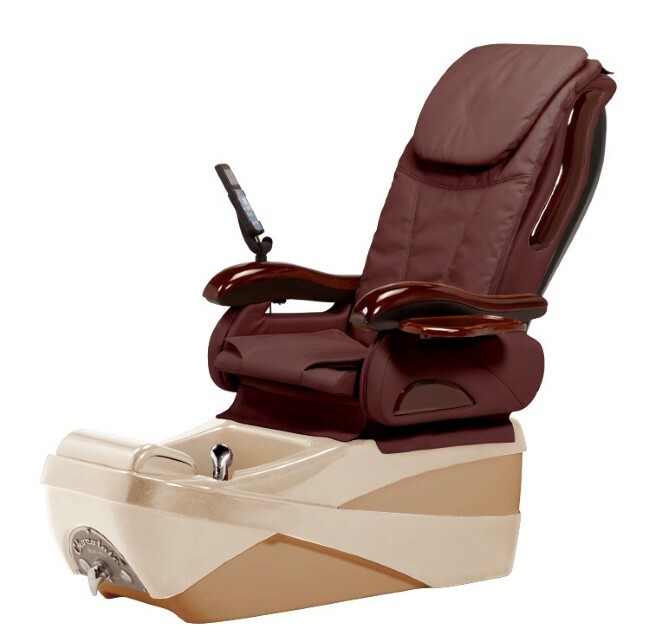 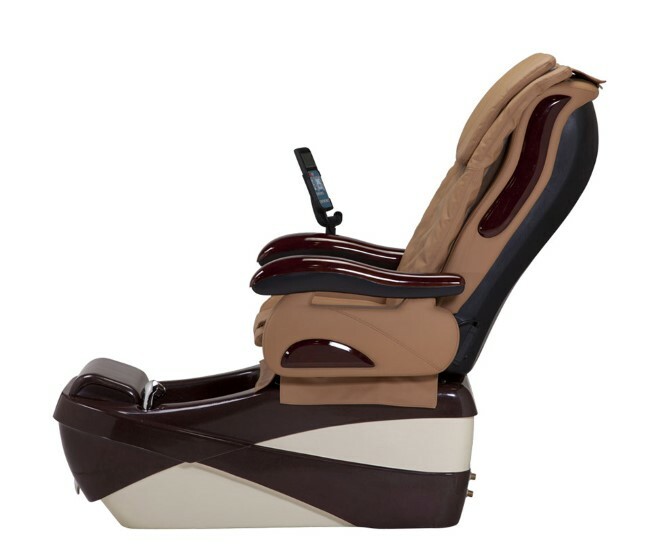 Chocolate SE spa pedicure chair wholesale With its beautiful design and unique styling, the tri-color Chocolate Spa rises far above its competition. 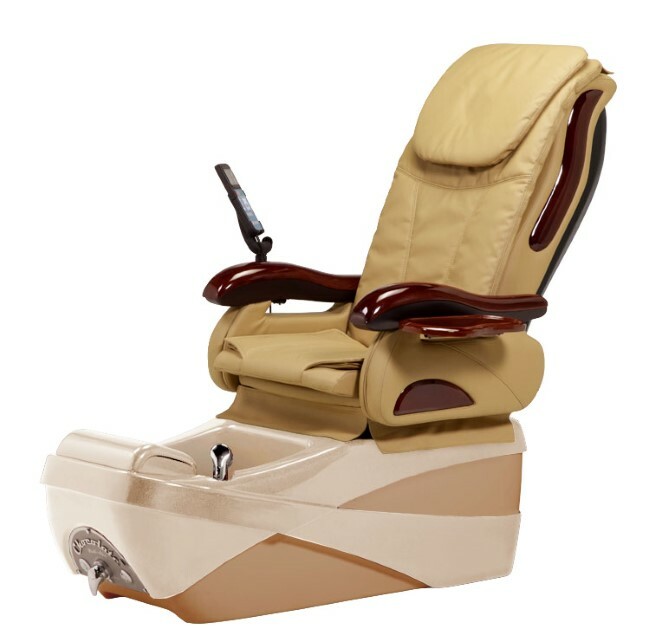 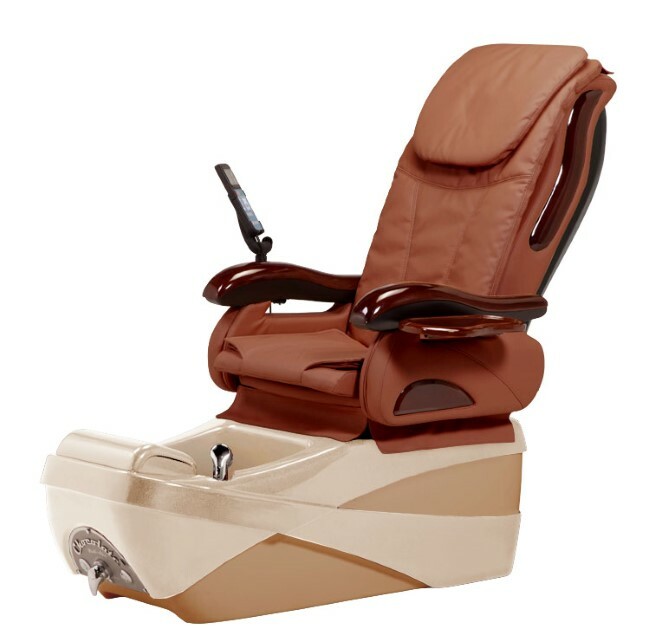 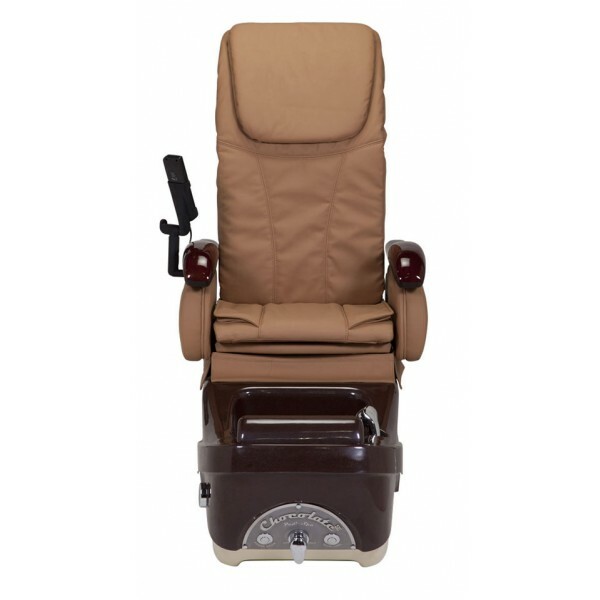 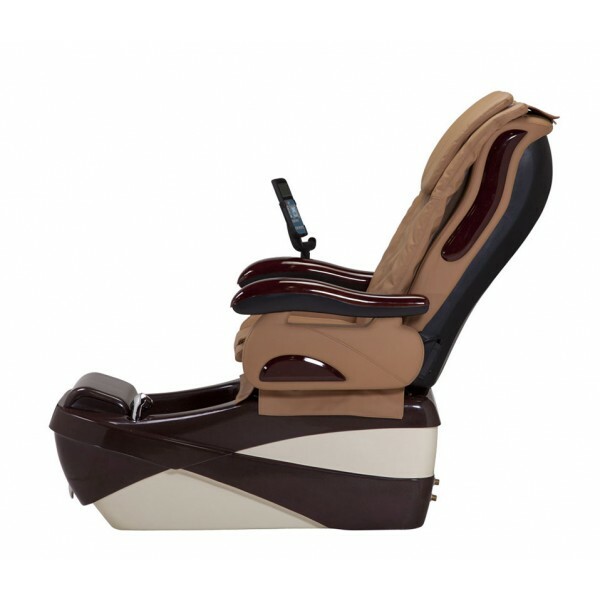 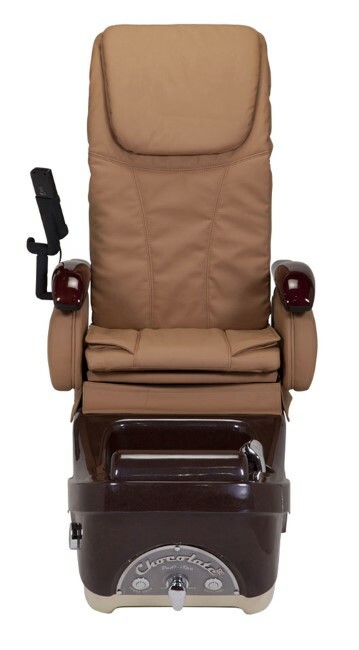 It features premium ultra-leather acetone-proof upholstery, top-of-the-line full-function massage, and an electronically adjustable chair to give your clients the highest level of comfort. 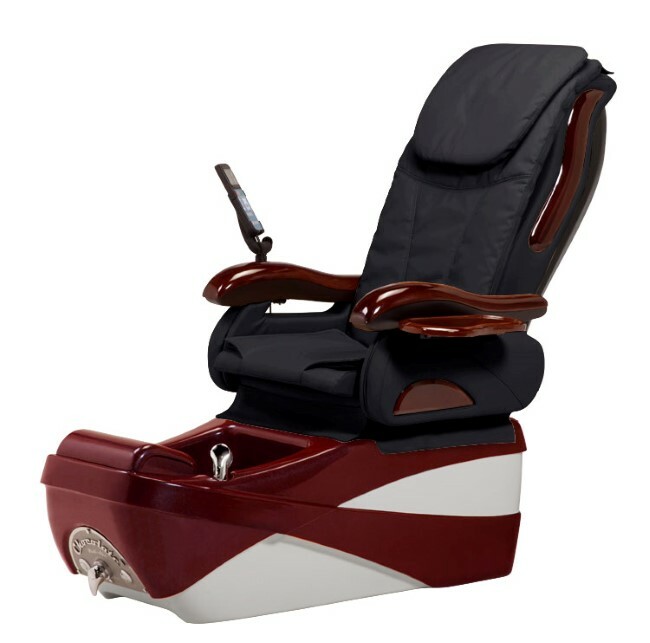 With just one lift of your finger, you can adjust the foot rest to three different heights. The Chocolate Spa includes the Pipe-less-jet System, which keeps water clean and bacteria-free.